With the emergence of social media and digital marketing, it’s important that B2B marketing agencies remember the value of direct mail. Direct mail is an important component of any modern business marketing strategy. On average, customers and prospects receive less physical mail than they did in the past, which enables your marketing piece to stand out more. Consistency matters. Make sure your direct mail piece is consistent with your brand marketing message on other channels. For effective branding, use the same images across all marketing materials. Include your logo, social media handles, website addresses, as well as images from your current website and digital marketing. If you’re able to use the same font and type in your direct mail pieces, this will further help with your branding and continuity across all marketing channels. Personalize wherever you can. This may mean segmenting your list so that you can make minor adjustments in your copy depending on who the target audience is. Your list should ideally be separated according to where in the buying process the recipient is. Don’t underestimate the value of a sales letter. Studies have shown that a sales letter will yield a much better response than simply sending a postcard or flyer. Plan multiple touches. Remember that it will likely take multiple mailers before you can convert a prospect into a customer or get a customer to take action. Rarely will the recipient take action when receiving the first mailer from you. Have a plan that includes follow-up mailings or a courtesy phone call. Verify the accuracy of your list. Make sure you have the most accurate, up-to-date mailing list. Always test your direct mail campaigns. If possible set up A/B tests to help plan what your future direct mail marketing strategy will look like. It’s impossible to predict what types of responses you will get without testing. 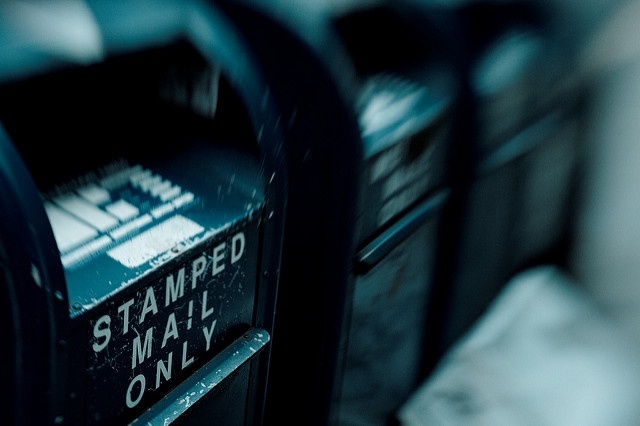 Have a plan for monitoring the responses to your mailings. The easiest and most effective way to do this is through coding the mailers. Remember as you embark on a direct mail campaign for your business that the best list is always one that includes your current customers and those that have expressed an interest in your products or services. Target this list first and follow the steps above to ensure that you have a great response to your next direct mail campaign.